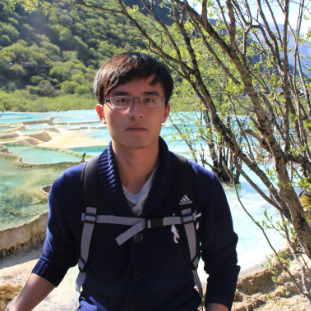 Jun Chen (chenjun2013@ruc.edu.cn) is a Ph.D. candidate of School of Information, Renmin University of China. He is actively participating the research activities in Database and Intelligent Information Retrieval Laboratory (DBIIR) group. He is working on key techniques of knowledge exploration under the supervision of Pro. Xiaoyong Du and A/Prof. Yueguo Chen. He was visiting Department of Computer Science, University of Helsinki as a joint training student, working on the user interface design of large knowledge graph exploration with Prof. Giulio Jacucci. 1) Algorithm of information search & recommendation. 2) Design of user interface. 3) Implementation of information system. 1) Xiangling Zhang, Yueguo Chen, Jun Chen, Xiaoyong Du, Ke Wang, Ji-rong Wen: Entity Set Expansion via Knowledge Graphs. SIGIR 2017:1101-1104 [Paper]. 2) Xiongpai Qin, Yueguo Chen, Jun Chen, Shuai Li, Jiesi Liu, Huijie Zhang: The Performance of SQL-on-Hadoop Systems - An	Experimental Study. BigData Congress 2017:464-471 [Paper]. 3) Denghao Ma, Yueguo Chen, Jun Chen, Xiaoyong Du, Xiangliang Zhang. 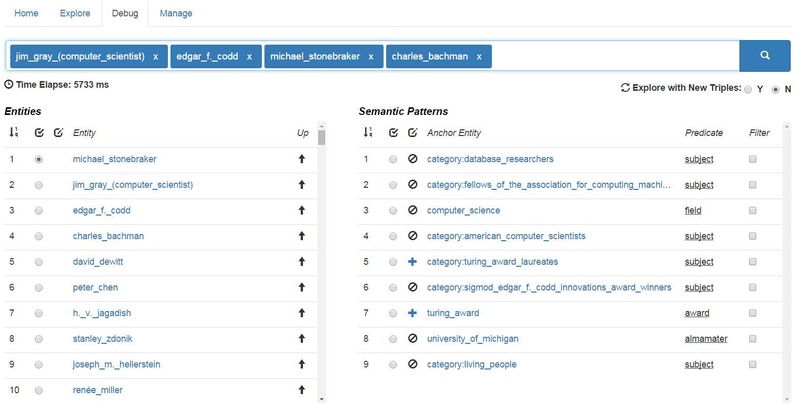 ESearch: Incorporating Text Corpus and Structured Knowledge for Open Domain Entity Search. WWW 2017:253-256 [Paper]. 4) Jun Chen, Giulio Jacucci, Yueguo Chen, Tuukka Ruotsalo. 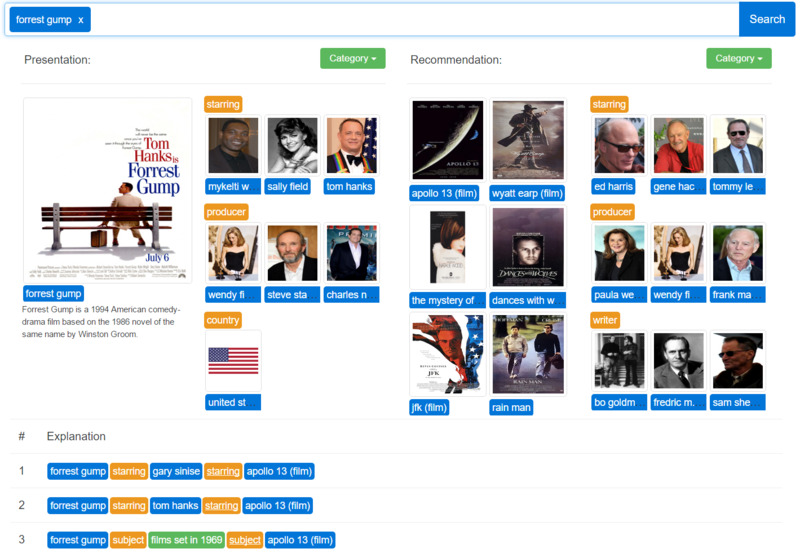 SEED: Entity Oriented Information Search and Exploration. IUI 2017:137-140.[Paper]. 5) Xiangling Zhang, Yueguo Chen, Denghao Ma, Jun Chen, Xiaoyong Du. Survey on Entity Search. Journal of Softeare 2017,28(6):1584-1605 (in Chinese).[Paper]. 6) Zhe Zhao, Tao Liu, Jun Chen, Bofang Li, Xiaoyong Du. A Text Retrieval System Based on Distributed Representations. APWeb 2016:237-541. [Paper]. 7) Jun Chen, Yueguo Chen, Xiaoyong Du, Xiangling Zhang, Xuan Zhou. SEED: A system for entity exploration and debugging in large-scale knowledge graphs. ICDE 2016:1350-1353. [Paper], [Poster]. 8) Xiaoyong Du, Jun Chen, Yueguo Chen. Exploratory Search on Big Data. Journal on Communications. 2015, 36(12): 77-88 (in Chinese). [Paper]. 9) Yueguo Chen, Xiongpai Qin, Haoqiong Bian, Jun Chen, Zhaoan Dong, Xiaoyong Du, Yanjie Gao, Dehai Liu, Jiaheng Lu, Huijie Zhang. A Study of SQL-on-Hadoop Systems. BPOE@ASPLOS/VLDB 2014: 154-166. [Paper]. Designing and implementing information exploration system based on large Knowledge Graphs. Implementing concurrency component of distributed in-memory database management system using AKKA framework. First place in database track in solving "Real-time Detection of Black Holes in Telecom Paging Networks".